Without doubt, one of the UK’s USPs are its pubs and their vast range of beers. 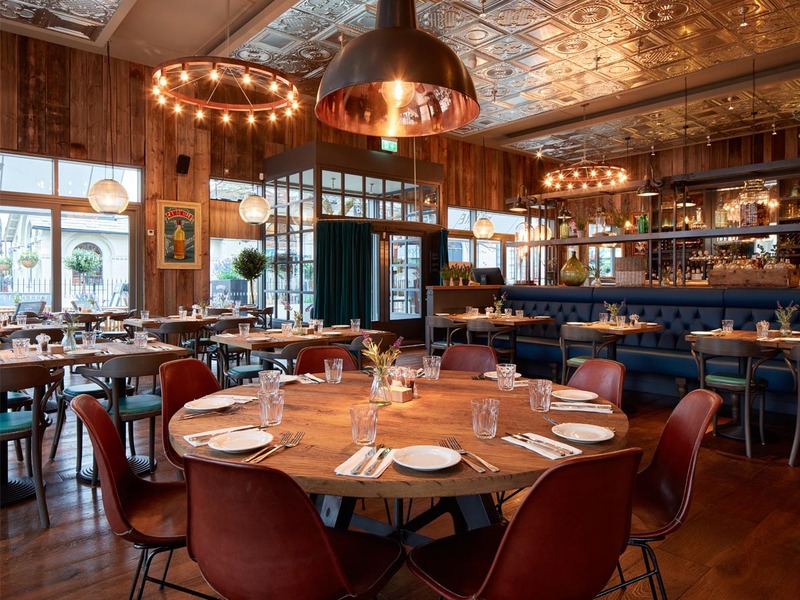 With tourism growing significantly outside of London, pubs nationwide ought to maximise the appeal of their venues with enticing interiors, alfresco dining and great value-for-money menus. As casual dining hasn’t quite hit the heights many thought it would, pubs should seize the opportunity and convince visitors that the pub is now the place to be, but they need to look worth stepping over the threshold for. Limited on budget but want to increase your pub’s appeal? 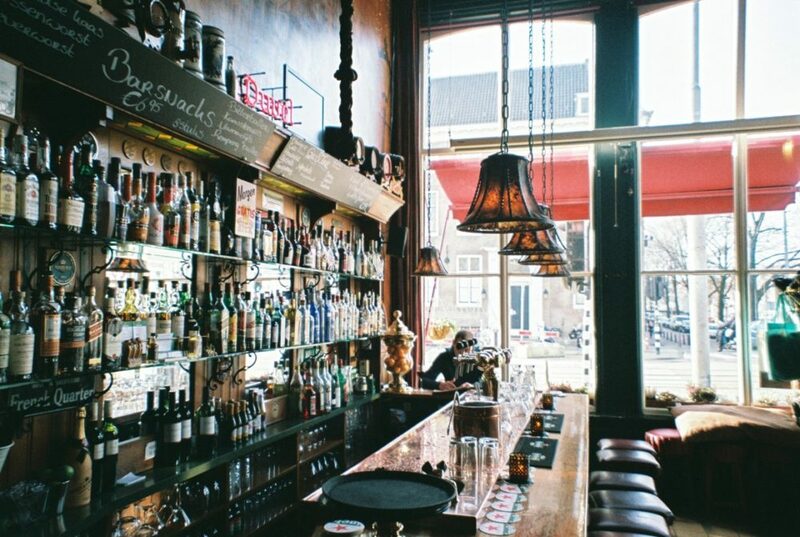 We’ve worked in the pub industry for over 10 years so know the challenges you face day-to-day. 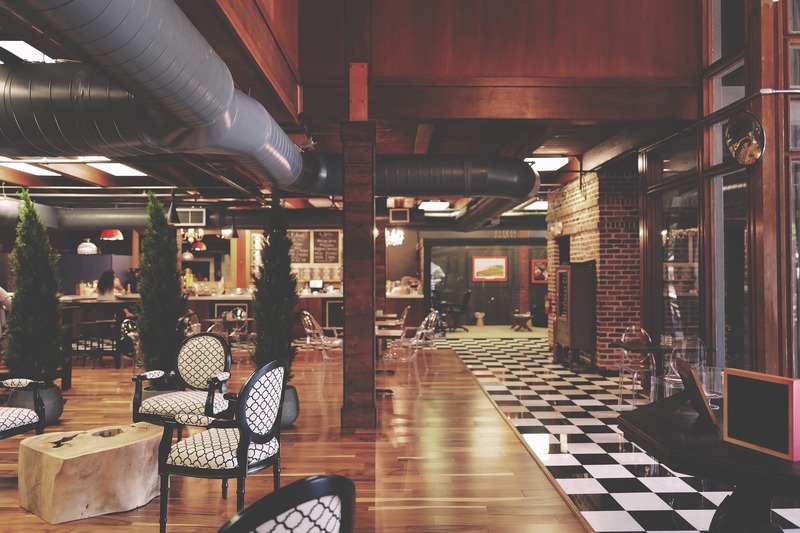 For pub owners looking to increase their venue’s footfall and profitability, we’d recommend these tips for competing in today’s competitive hospitality market. Today customers have the choice to eat what they want, whenever they want. As a result, many pubs have made strategic business changes to successfully compete in ‘all-day dining’ to meet this trend that dominates the industry. The majority of pubs also have outside areas which can be used to fulfil the huge and growing desire we have to eat alfresco. This is a vital USP for the pub trade. High street restaurants might have some limited pavement seating and retail mall eateries can’t offer outside eating at all. So, if you’re a pub owner or landlord who has decided to take the plunge to offer all-day dining, what do you do next? 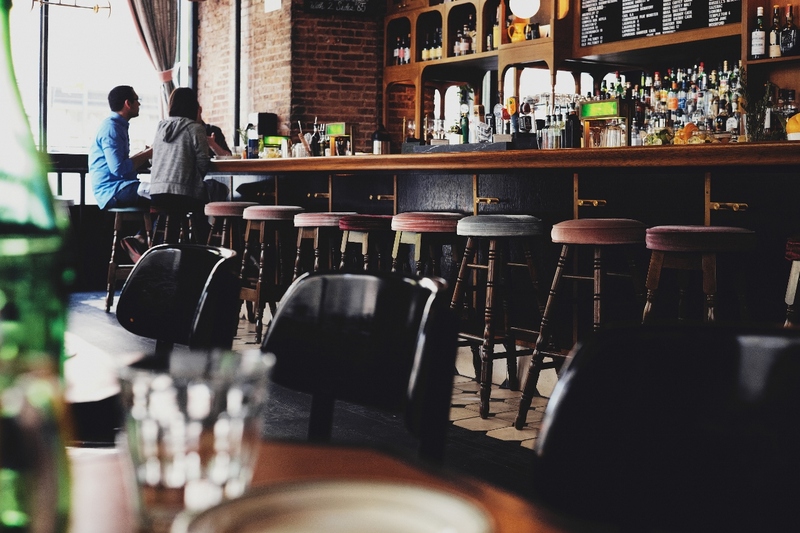 As maintenance, design and fit out experts, here are some clues to keeping your pub looking good at all hours of the day. Giada Schioppa is an architect and interior designer at Fresssh Image. Here she provides her views on common misconceptions associated with interior designers with some top tips if you’re considering employing one. Do we have brand guidelines in place for the designer to work to? What do we want the role of our interior designer be? What added value will an interior designer add to the project? 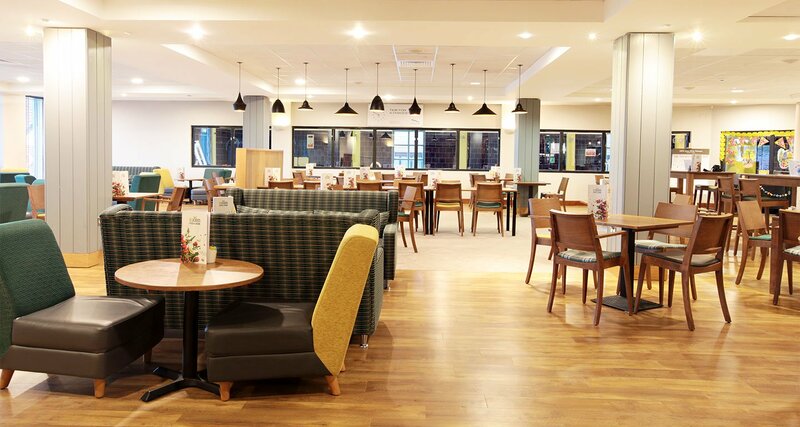 Interior design and maintenance is as important for gyms and fitness centres as it is for any other type of hospitality venue – particularly for the larger higher end chains which are now having to fight off competition from low-cost budget gyms. 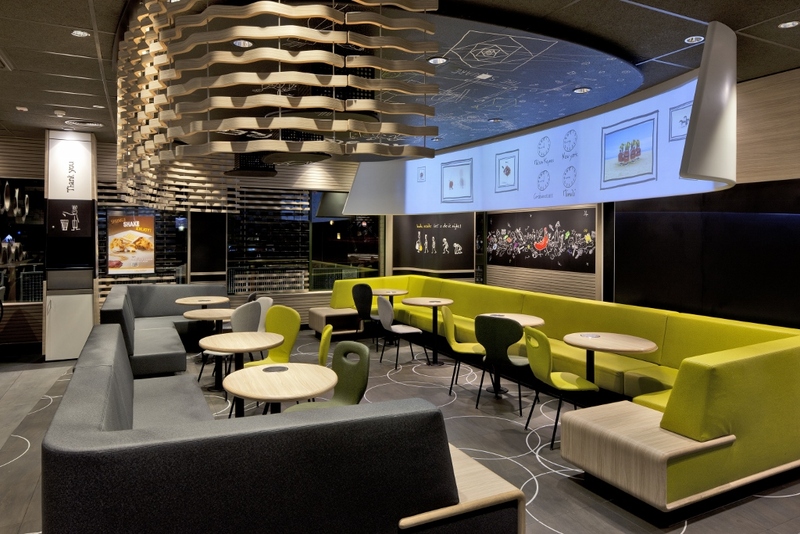 More choice in the market is forcing the larger multinational chains to find unique selling points to extend their customer experience; customers who expect quality interior design and first-class maintenance to stay loyal. Brand image maintenance is vital. Maintenance is a crucial element of any hospitality venue. In today’s competitive market, whether you’re a pub, bar, upmarket hotel or restaurant, the look and feel of a venue is now more important than it ever has been. Keeping it looking good is as vital as the original investment if brand image is to be protected. Walk down a modern high street or through a busy city-centre and the choice is with the customer. Fine dining, casual dining, a relaxed drink or a snack – the customer doesn’t have to travel far. With that in mind, hospitality businesses must continually focus on providing the best possible experience for their customers. After the Christmas and New Year rush is an ideal time for hospitality venues to plan a freshening up of their interiors. The first few weeks of the New Year are a popular time for a refurb, as restaurants are quieter and finances post-Christmas are more likely available. After all, one of the first important dates in a restaurant’s New Year calendar is Valentine’s Day. In the hospitality industry, brand image is everything. Whether you’re large or small, an independent or part of a multinational chain, customer experience is key and getting this right, starts with your premises portraying a consistent and quality brand image. If you are offering a high-end restaurant, a pub or a chain of hotels, customers need to know what they’re getting and to enjoy their experience from the moment they step through the door. Hospitality businesses that stay ahead of customer trends, don’t just react to change but are one step ahead in understanding what their customers want. Now more than ever, competition is fierce in the hospitality sector, particularly with the increase of casual dining and with eating venues in retail shopping malls joining in the battle for customers. What we’re saying is: it pays to invest in your image. It is those businesses which put thought into their interior design and focus on the whole experience that ultimately win and retain customers. We are delighted to announce the launch of our brand new website and blog. 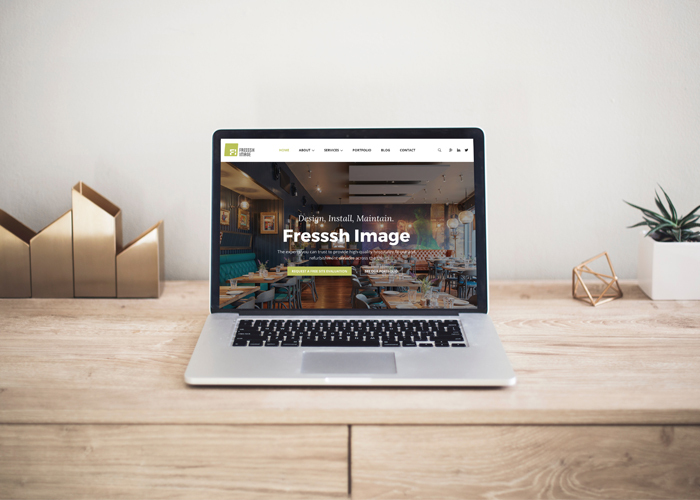 We wanted a new website to better reach out to our clients and collaborate with our partners, sharing our expertise and generating debate on key issues in the hospitality and retail industry. 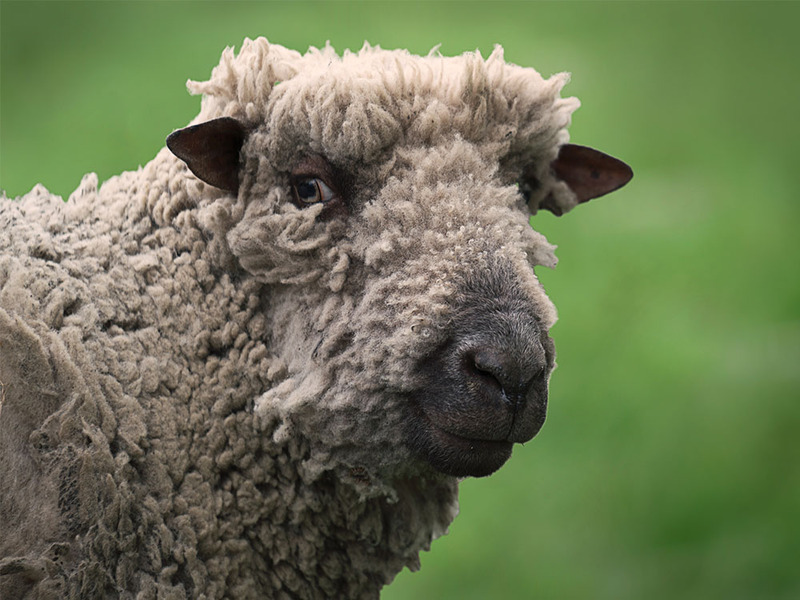 REVAMPING DAMAGED OR TIRED-LOOKING CHAIRS – WOOL OR NO WOOL? The owners of these (originally) great looking chairs have decided that it’s time to improve their seating if they wish to maintain their pub’s upmarket image. We tend to agree! The chairs have been covered in 100% wool fabric – tartan check and herringbone designs. 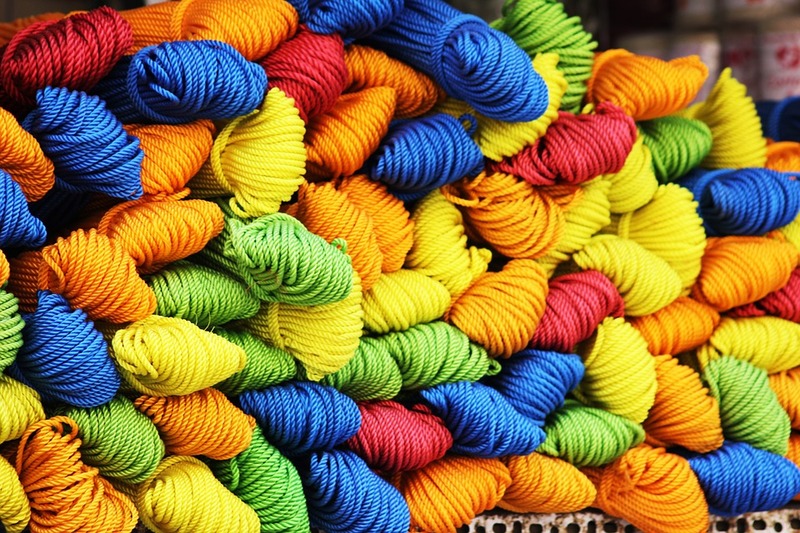 They are naturally fairly fine fabrics which, in itself, make them more easily worn. Spills and stains show up more readily on plainer fabrics and the paler the colour, the more the stains will show. Our recommendation was to source some suitable replacement fabrics to match or compliment the backs, which are in good condition and don’t need to be replaced. The leather corners on the tartan chair have probably been placed there as front edges and arms on chairs are areas of high rub. However, this has left the middle front exposed to become a weak spot. Best known as the founder of the Virgin Group, which now comprises of more than 400 companies, Richard Branson, aged 16, began his meteoric entrepreneurial life with the launch of the magazine ‘Student’. At 20, he set up a mail-order record business and 2 years later opened a chain of record stores, Virgin Records, later known as Virgin Megastores. Henry VIII was the original Brand Image Maintenance icon if ever there was one. If you saw the recent documentary on Hampton Court Palace, you might have thought that it was the start of a Tudor Grand Designs series. Henry VIII had over 50 palaces by the end of his reign during which he embarked on a never-seen-before campaign of courtly magnificence and splendor. Henry VIII’s palaces made bold statements. 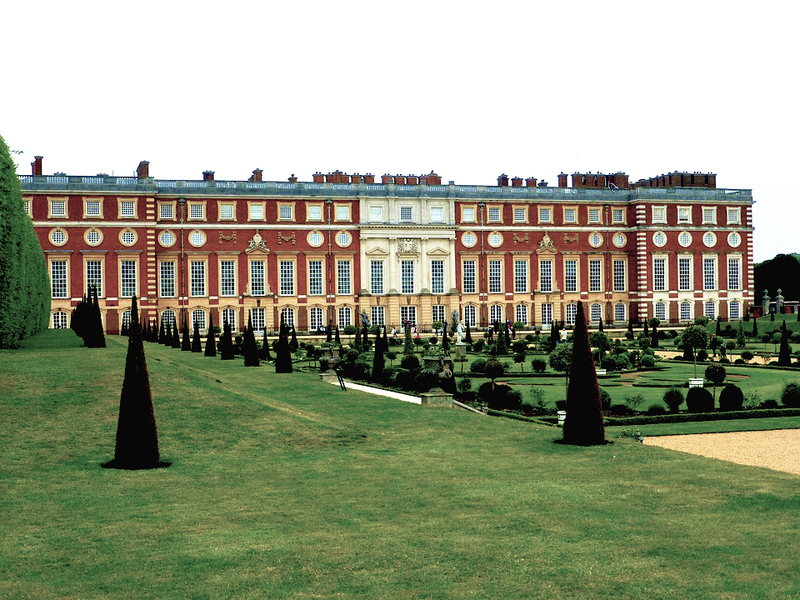 Go to Hampton Court and be in awe of the intricate designs of the many chimneys that dominate the palace roof tops.